2nd level unit features 1184 sqft under A/C. 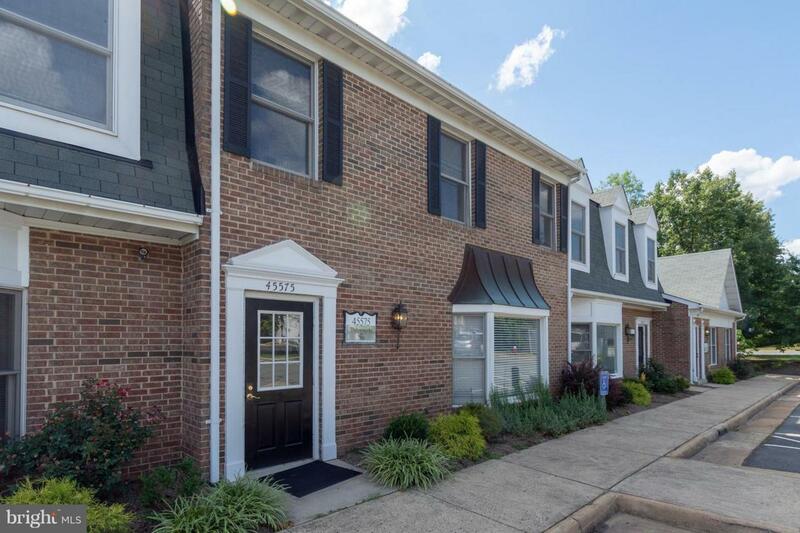 3 offices, 1 Conference room, 2 restrooms, utility room, reception area, carpet, small kitchenette, fresh paint, crown molding, Signage, 24/7 Access. Lots of parking. Listing courtesy of Doorstep Property Management, Llc.